Is your point of sale system ready for a change? 64 percent of small businesses are aware of the EMV-chip card change, but only 42 percent are committed to accepting EMV payments. Only 19 percent said they knew about the October industry change. If these businesses don’t make a change by October 2015, they will be responsible for paying for any fraudulent charges that occur at their point of sale. Cases of fraud are becoming increasingly common in the U.S. with 25 percent more transactions occurring here, as well as a total of $10 billion in losses through 2015. 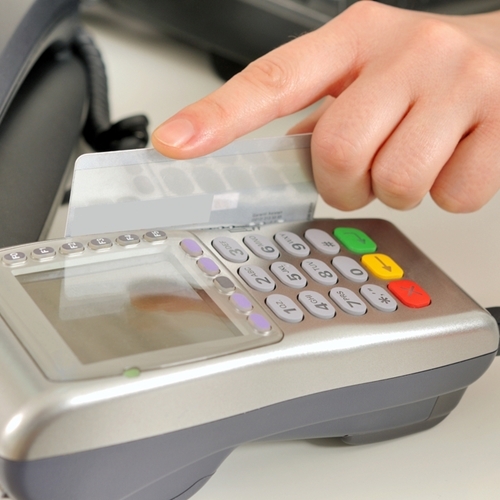 EMV-chip cards are designed to decrease credit card counterfeiting by making them more difficult to copy. By generating a new code for every transaction, EMV chips can eliminate some fraud, but not all. By making the switch, the U.K. has eliminated 27 percent of fraud, most occurring between the years 2007 and 2012, when EMV’s were first placed into transaction terminals. Improve customer service by instilling a sense of security in customers for their personal information. Although the expense to make this change may be high, the cost of not making the change has the potential to be even higher, and risks losing customer business as well. Learn more about point of sale issues or how you can keep your business and customers safe with VRP’s available products. Visit our website for more information.